Our family loves books. And I mean LOVES books. Our library has a program: 1KBFK or 1,000 books by kindergarten. I have a sheet of animals to mark off, 100 at a time, for Penny and Kili each. The goal is to read all the way to 1,000 before age 5. Easy! So easy the librarians are giving me fishy looks like, Do you really read all these books? Really? is my latest must-read-every-night favorite. Of course I mentally add gluten-free to the blueberry pancakes, and almond to the strawberry milkshakes (as in Strawberry Almond-milkshakes) because we're a GF, largely DF household (thank you EoE!). I adore the surprises like pigs that love pies (mud pies! ), and boots that love splashing in puddles. I add in Kilian's name at the end, so he will likely grow up thinking this book is Just For Him. Which is totally ok with me because I really do love him "like the moon at night, big and round and warm and bright." we've been reading for a decade and a half. Not even kidding. Our copy was in such tattered condition when child #3 (which we thought would be child #last) was done with it, that it missed the great board book purge. Good thing! 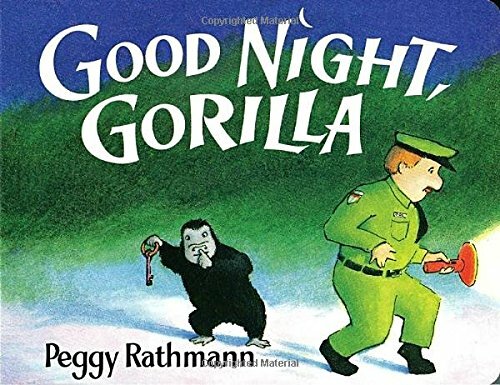 We read it to Penny every night, until she destroyed it. And then we bought another copy. Sweetly repetitive and unexpected, like all the animals go up...to exercise! 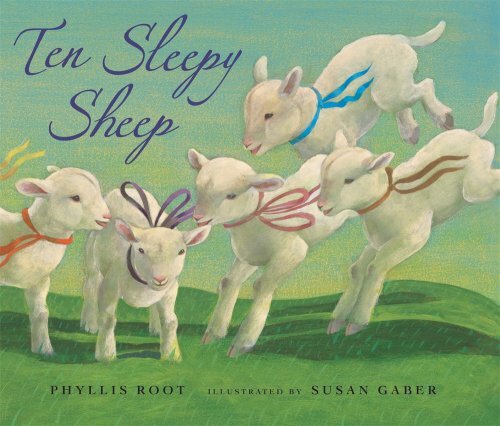 All our babies loved this book "to rock and rock and rock to sleep." can be a challenge to read aloud. Because it has no words. So it takes a bit of thought on Mama's part to narrate the illustrations, which is ok most days, unless the entire family has the flu or Mama is especially exhausted, or whatever else. The lack of words does have a certain appeal, however. The story can be different every time, and more interactive, and hey, sometimes it's nice to just flip pages without saying anything at all. Best of best are the cute elements that repeat on every page, like the balloon. And every single one of our babies love love loved the page with the eyes in the dark. I'm sure partly because of my sound effect. "Oh!" But it's just so startling and gave them something to look forward to. A longstanding win for us! is another newer discovery in our home. 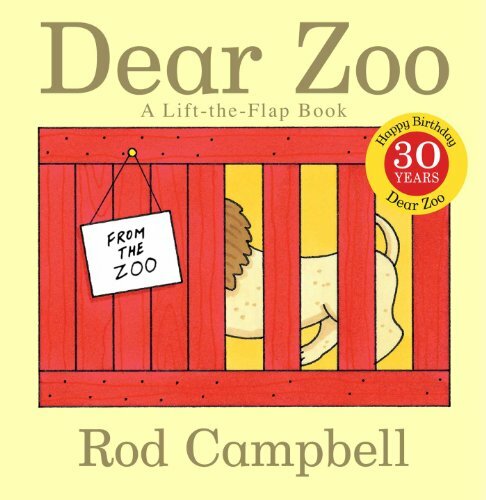 It's a lift-the-flap book about a zoo that sends the reader different animals, each one being unacceptable for one reason or another. I especially love the monkey (who is too naughty) and the frog (too jumpy). Having raised a puppy, I think I'd send that back too, but I'm sure my kids would keep it! 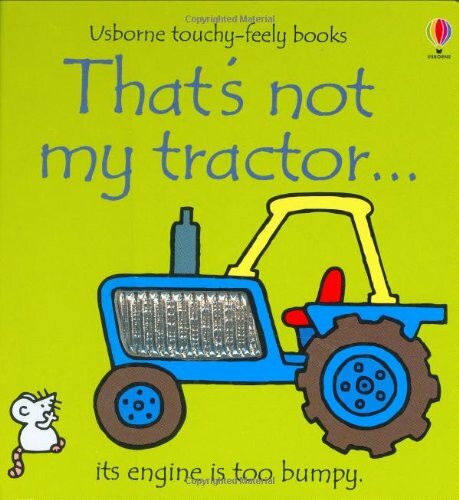 This, however, is not a book I let Kili play with, since lift-the-flap generally means rip-the-flap in our house. Beyond that, simply cute and perfect. 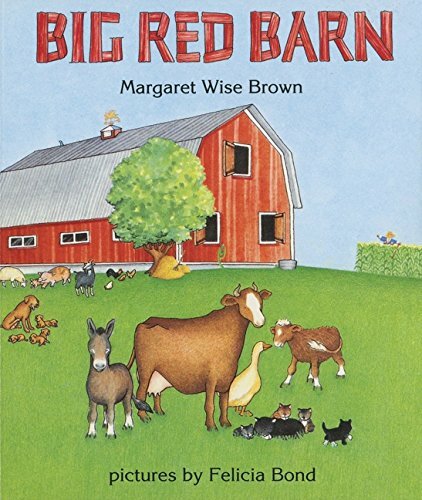 "By the big red barn in the great green field..." brings to mind summer evenings rocking my oldest, Nicholas, while he pointed out each sweet farm animal. Sadly farms aren't idyllic like this anymore. Someone needs to write a modern version: "By the big steel shed over the feces swamp..." Or maybe not. Brown's rhythmic text and Bond's clean illustrations pair perfectly and give a taste of what farm life used to be like, back when everyone knew what a pullet was (a young hen, in case you were wondering). led to many, many giggles. 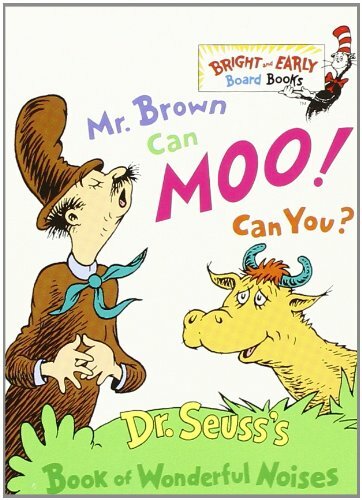 Mind you this is the board book, and not the Dr. Seuss original. SOME of the board book remakes sort of bomb, but not this one. This one, however, strips out all the extraneous stuff and leaves just fun. Bright, happy, silly-word, funny-sounds fun. I often added special effects, like fingers pattering on baby's head when the rain fell, dibble dibble dop, or a tummy tickle when the lightning struck, splat! This book, very very sadly, did not survive the first three children. We had Peekaboo Baby for Penny, but she ate it. Kidding, mostly. She went through a Princess of Destruction phase and demolished all paper things at every opportunity. Anyhow, we've since replaced that one with some squishy plastic thing from the dollar store (indestructible!) 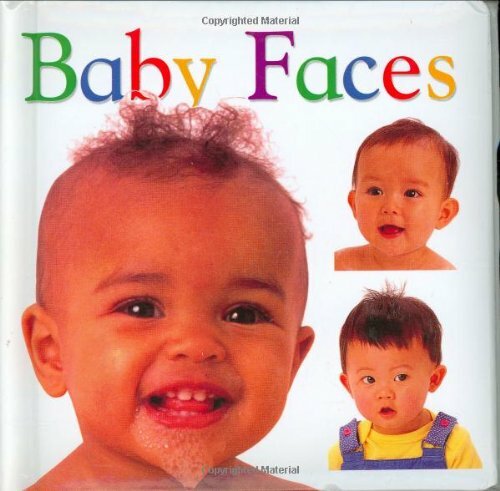 because babies LOVE looking at photographs of other babies. Like seriously love it. 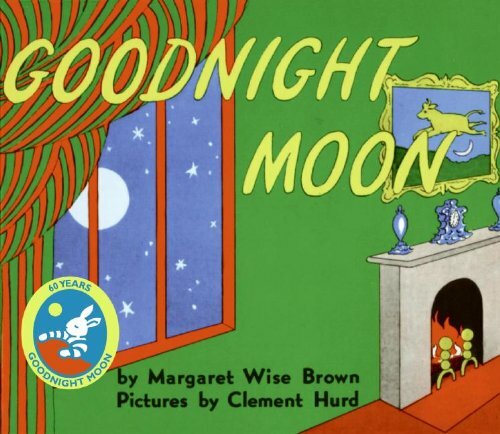 Another newer discovery and another bedtime favorite. Kilian loves to squash the squashy wheels and scratch the scratchy seat. The textures in this Usborne book are more unique and higher quality than many other touch-and-feel books, and the text is far, far more readable. I mean, another touchable book we have has lines like, "Stroke the fluffy bunny!" Um... No thank you. 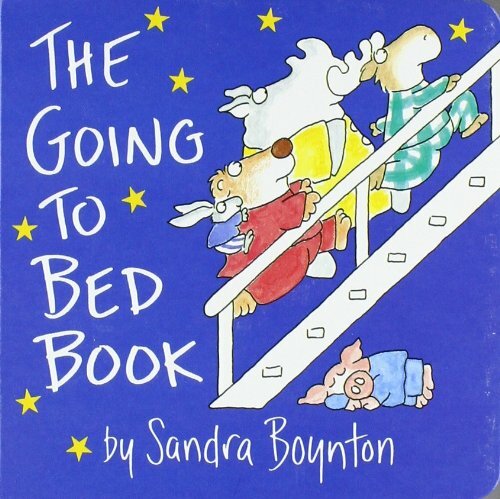 A counting book with fabulous rhyme, cumulative, use of repetition, poetic. Lovely with a touch of tenderness at the end (as the mamma sheep cuddles with her little lamb). Not to mention that the author is super awesome and sweet and wonderful. Just saying. Another Root book I love is Rattletrap Car. Long-ish for a board book, but great for the PreK set. Joyous illustrations and a surprising storyline. 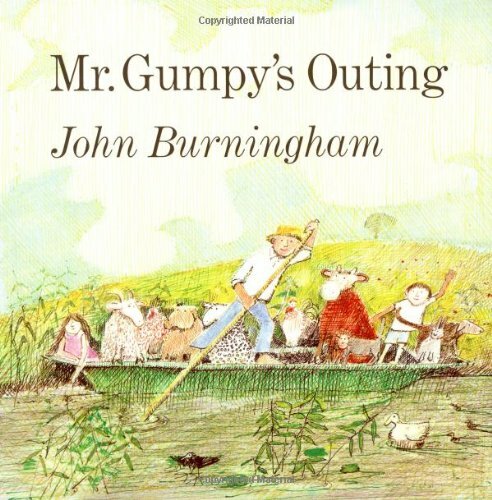 I expected Mr. Gumpy to get, well, grumpy, since his name looks and sounds so like the word. I was waiting for him to tell one of the animals, “No! I’m all full!” but even when the overloaded boat tipped, he kept his smile (mostly) and invited everyone back for more fun. What a contrast to what a child typically encounters with adults. She hears, “Don’t fuss” and when the fussing happens (it always happens) it’s scolding or impatience. The story drew me in, but the illustrations captivated me. Free and happy crosshatch and spatter, mix of crayon, water color, pastel, pen and ink ... delightfully messy and resounding with mood and true artistic merit. Concept book in disguise. 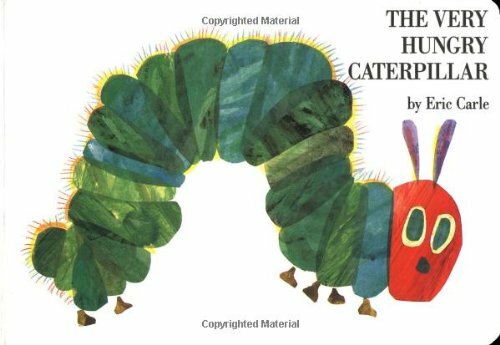 This is the story of a little caterpillar who eats too much, gets a tummy ache, then rights his eating habits and turns into a butterfly. The story itself is engaging, but it also teaches the days of the week, counting, one-to-one correspondence (reinforced through the unevenly cut pages and tactile holes), nutrition and even metamorphosis. Bright colors and lots of texture in the simple illustrations contrast with white space to make the book all at once straightforward but worth a few extra seconds per page of lingering. 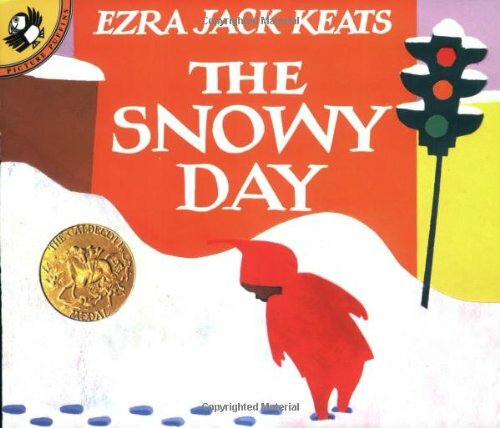 Keats captures the wonder of a snowy day in the story of Peter’s enjoyment of the season’s first snow. He shows pleasures that might seem mundane to an adult, dragging of a stick to make tracks, whapping a tree for the onomatopoeic “Plop!” of snow falling on Peter’s head. Illustrations that appear like paper cut-outs, simplified almost to the point of silhouette, mirror the simplicity of the text. remains one of our best-ever purchases. It's not a board book, exactly, but a board-book-sized magazine on much heavier paper than a regular picture book. We've subscribed off and on since 2001. Which is like fourteen years. Which is a long time. Oh, gak, I'm old. Anyway, the poems are sometimes hit-or-miss, but the art is almost always stellar. Unique, fun, vibrant. Every issue is different. Ish. What do I mean by "ish?" Well, unfortunately the publishers re-run stories. Not often enough that someone with one child would notice. But it's rare now to see a Kim and Carrots sequence that we haven't read in a previous issue. Albeit an issue from five years ago, but still. Does it really save SO MUCH to buy all new stories and art? Yeah, probably. 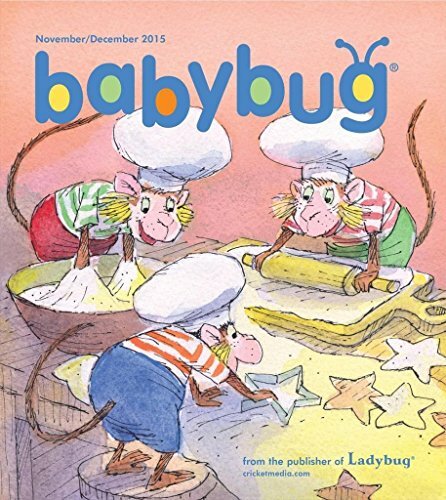 Though I wish they'd put out Baby Bug anthologies rather than recycle material. I'd totally buy them all and would continue to subscribe. As is, we're letting our subscription lapse for a while, until the stack of Baby Bugs we have wear out. So there they are! Our favorites all in one place. 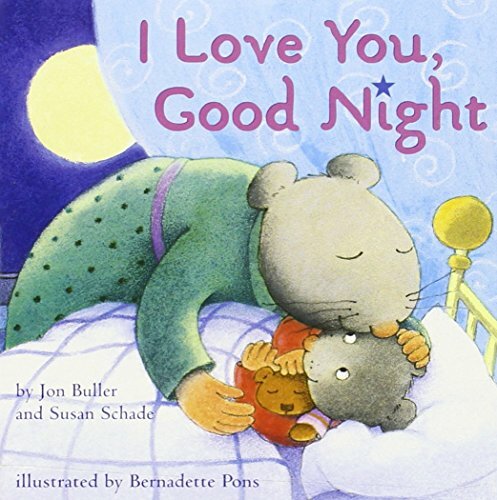 Do you have favorite board books? What makes you love them? Our family loves books. And I mean LOVES books. So below I've compiled a short list of our personal favorites. The books we have read and re-read until the covers fell off, then bought new copies to read again. Some are classics, ones I grew up with. Others are new.